Creativity captures attention. It sparks imagination. It sets us apart. From big events to everyday posts, tweets and releases, creativity is the fuel that drives results. “Swimming in Ink” Times Square event featured a 17,000-gallon swim tank and a series of synchronized swimming performances by the U.S. National Synchronized Swim Team to kick off retail availability of Epson’s new SuperTank EcoTank printers. The event was featured on TODAY, and covered by hundreds of outlets ranging from Bloomberg.com to NBCOlympics.com. Digital Couture kicks off NYFW and showcases how digital printing technology is revolutionizing the fashion industry by empowering designers to produce new designs on fabric, faster and more cost efficiently than ever before. The event attracts fashion and textile, technology, lifestyle, consumer, and business press annually. Leveraged client Sleep Number's NFL partnership to drive smart sleep leadership positioning in tech media. Sleep Number CEO Shelly Ibach and NFL Commissioner Roger Goodell. To position start-up Network Power & Light above the fray, we produced “Escape From Las Vegas,” an aerial activation. 100 editors and analysts were shuttled from the LVCC to the Private Jet Center at Las Vegas Airport for a major product launch. 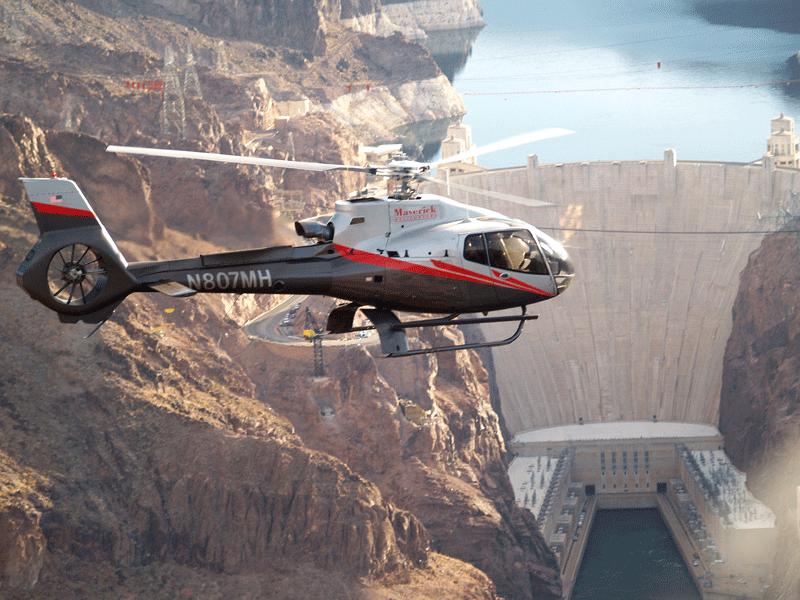 We then whisked them onto a fleet of helicopters for a Hoover Dam fly-over and a buzz of the Las Vegas Strip.